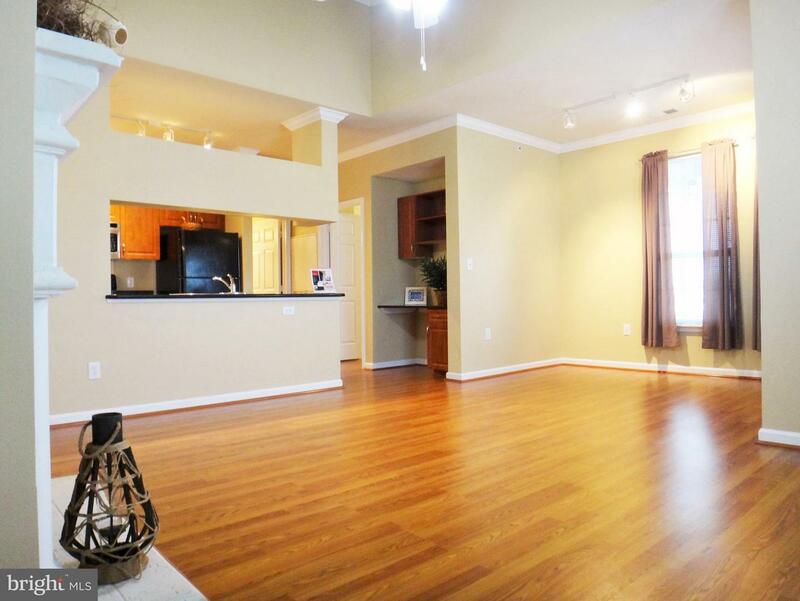 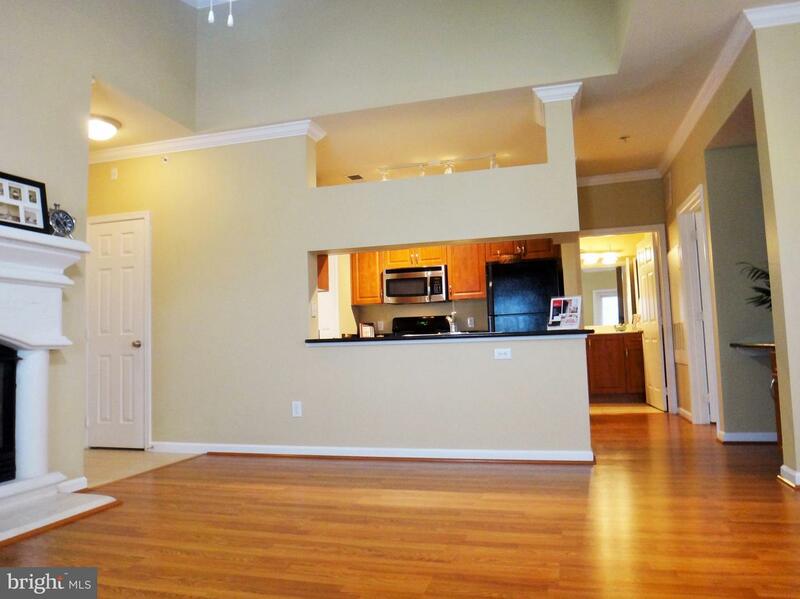 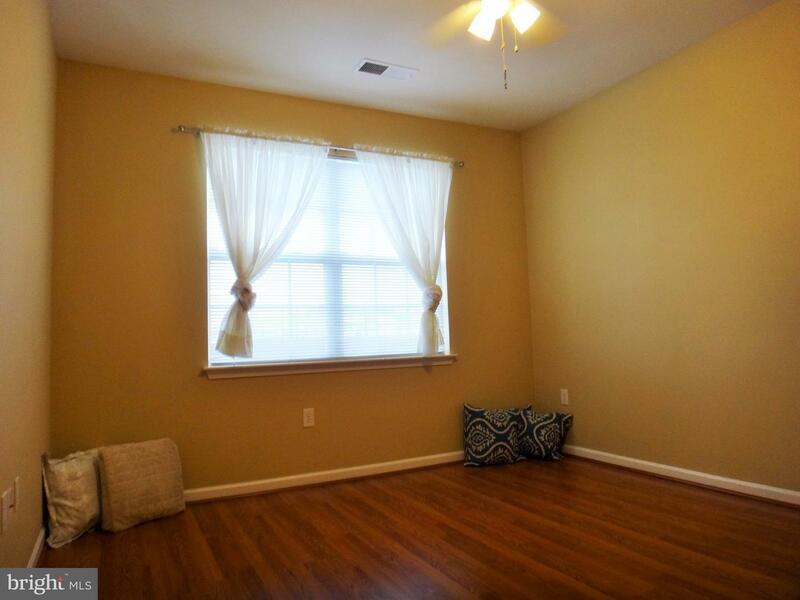 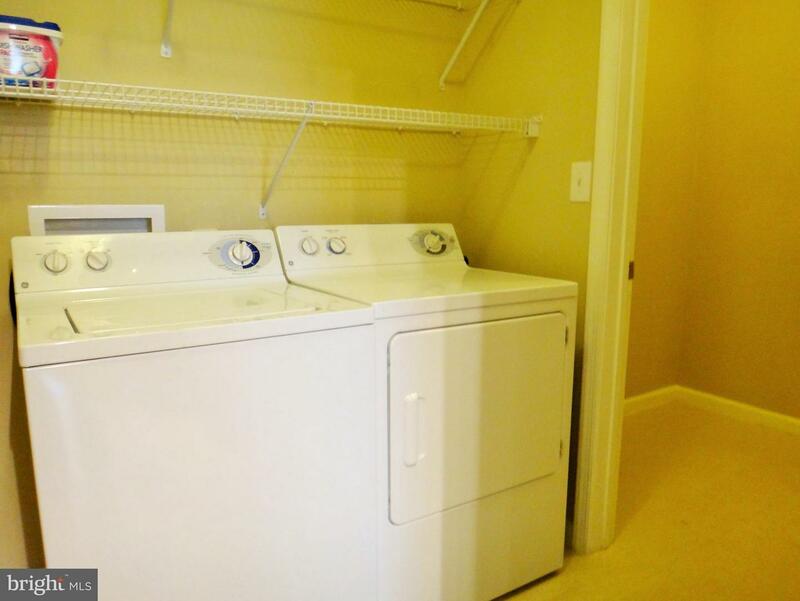 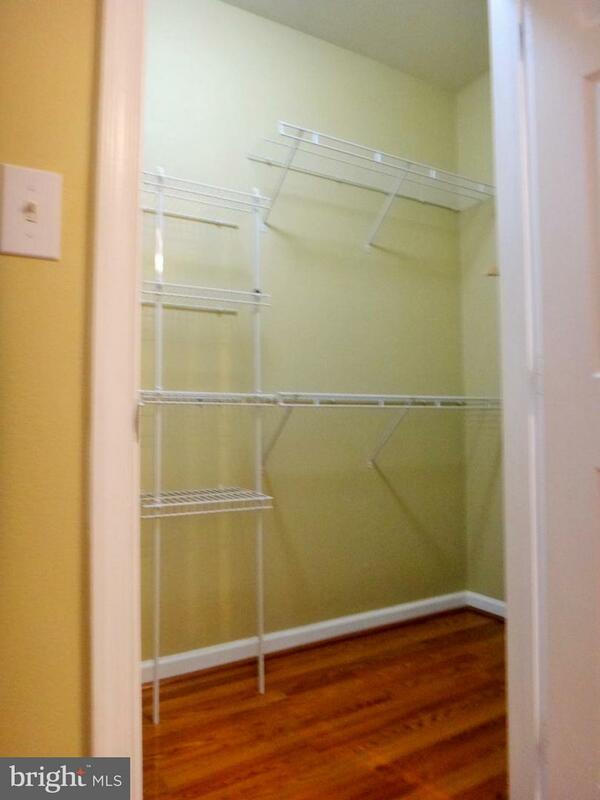 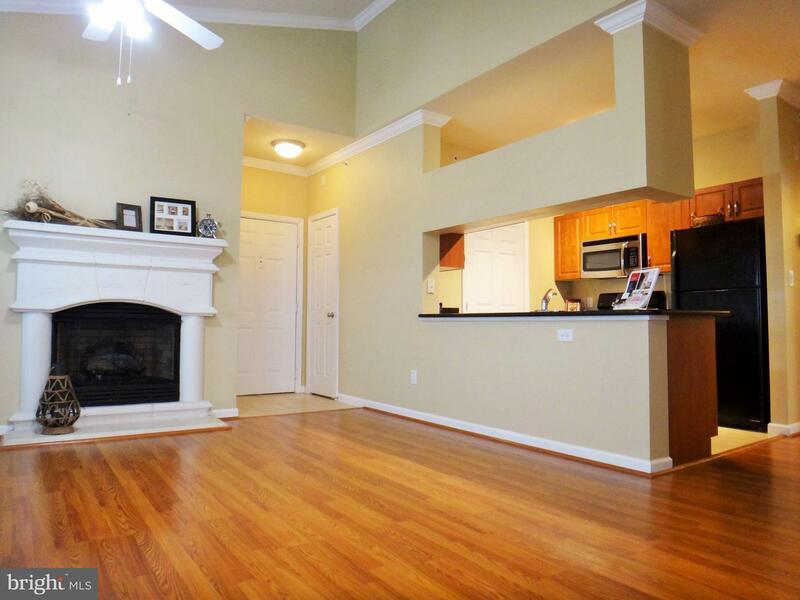 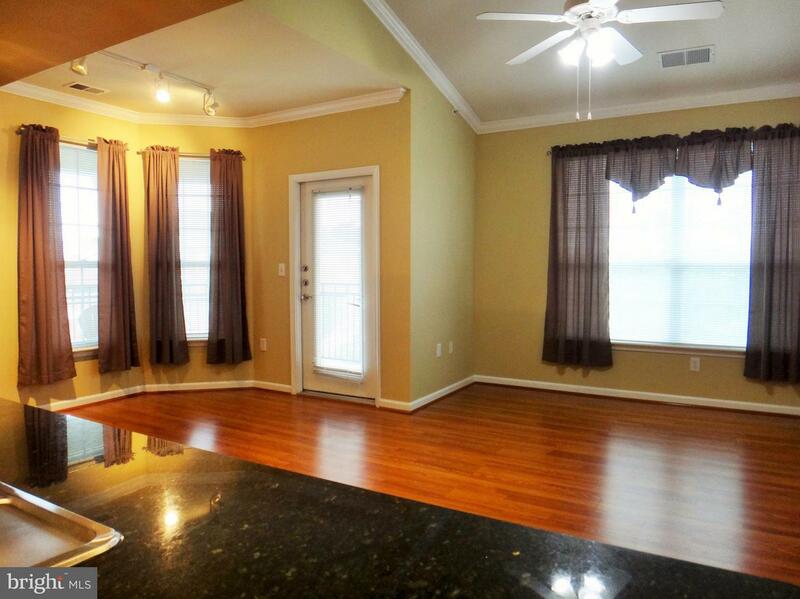 **TOP FLOOR** rarely available "end" unit at gated Bryson! 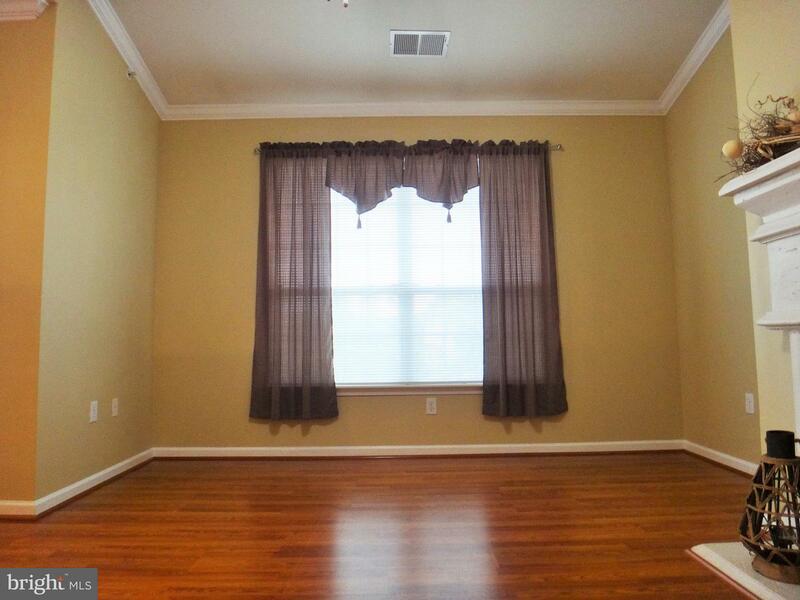 Vaulted ceilings! Ceiling fans! 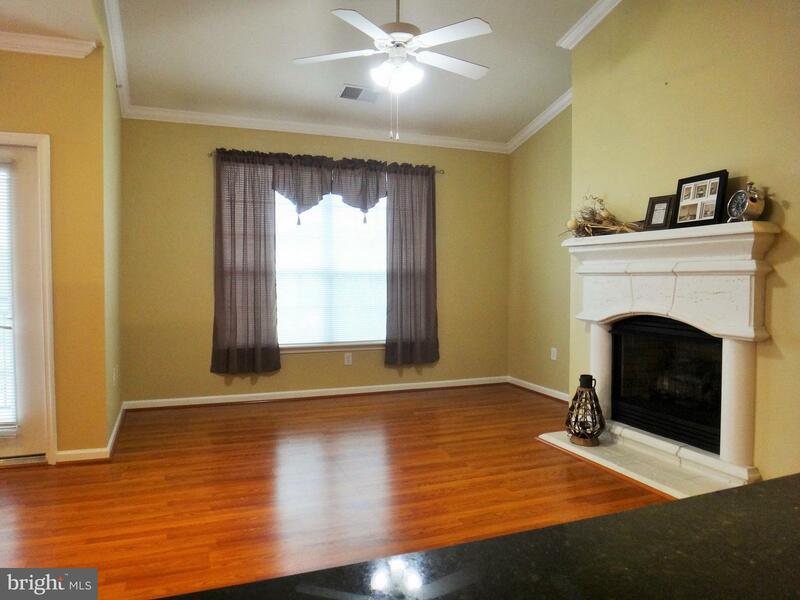 Fireplace! 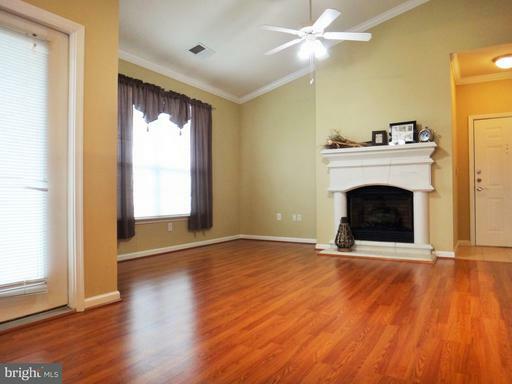 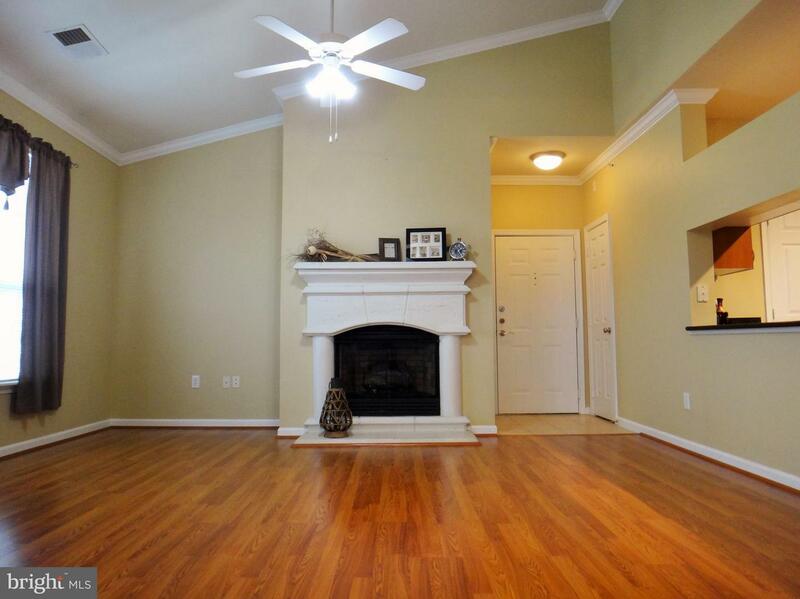 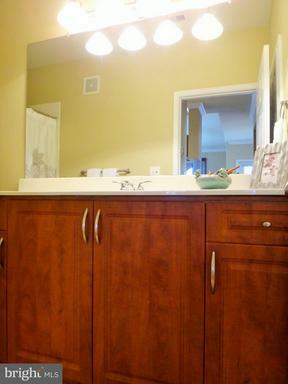 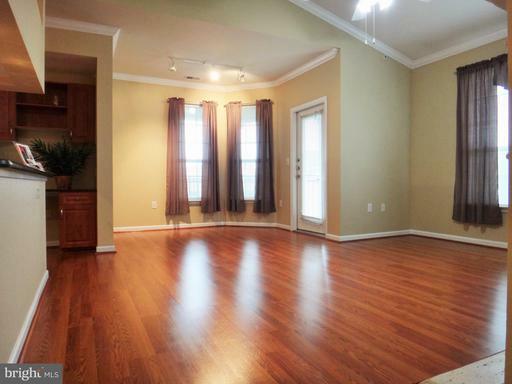 Hardwood flooring throughout! 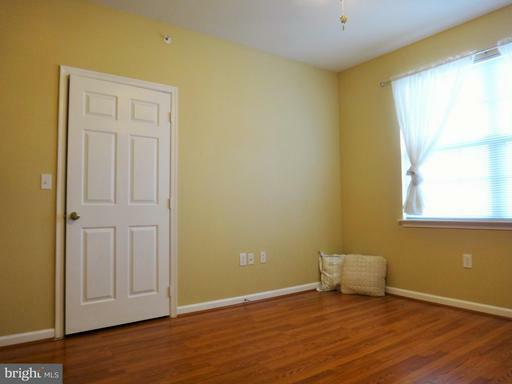 Neutrally painted! Many windows to let in light! 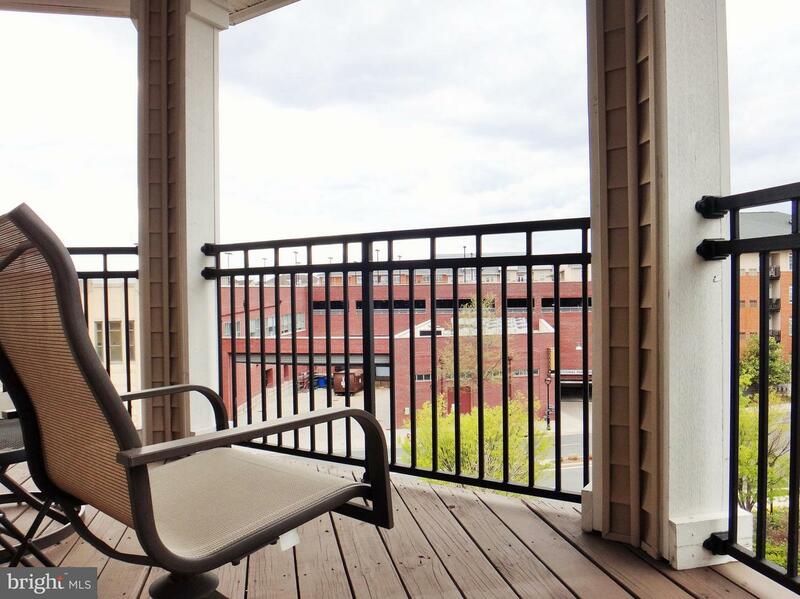 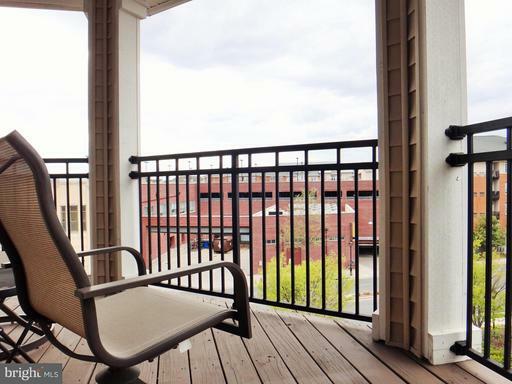 Wraparound balcony! 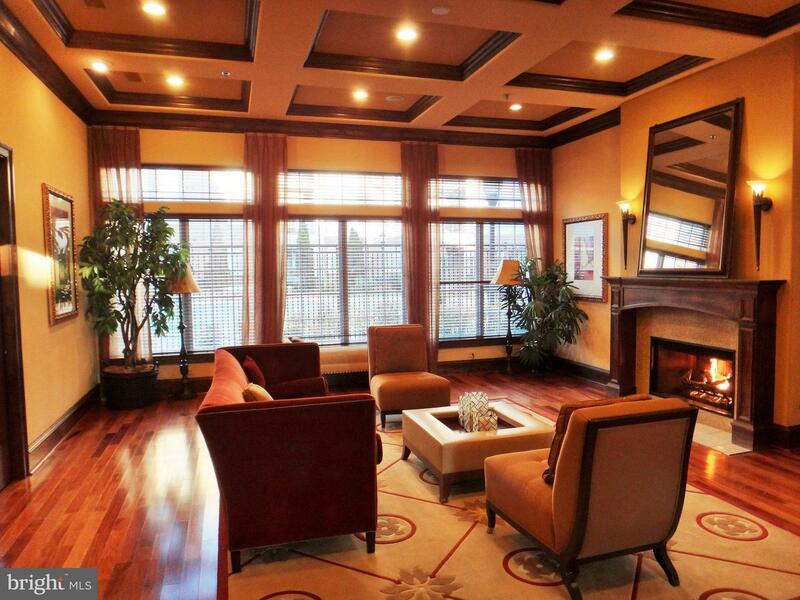 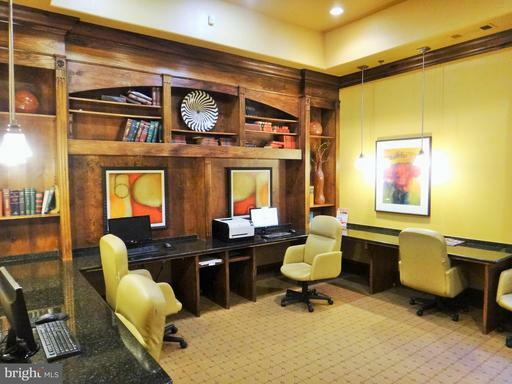 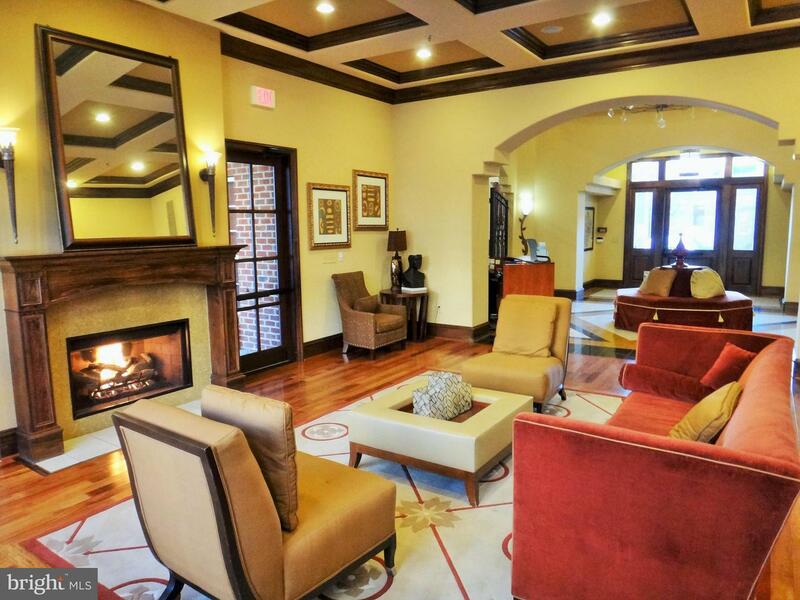 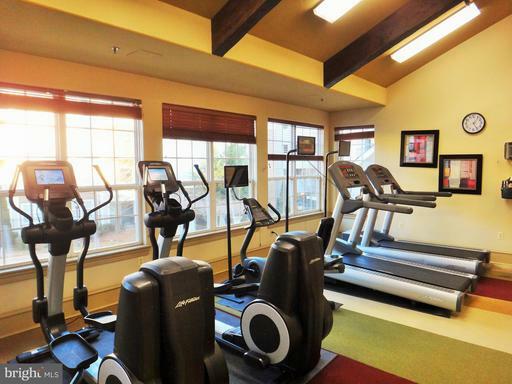 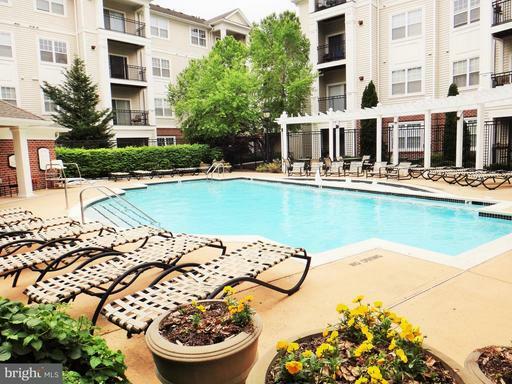 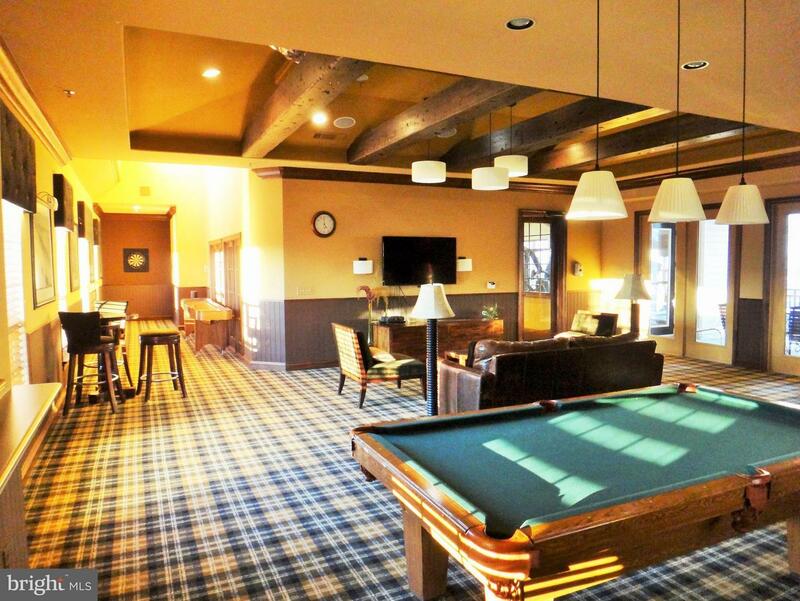 Amenities include TWO pools, party room, exercise room, friendly onsite mgmt! 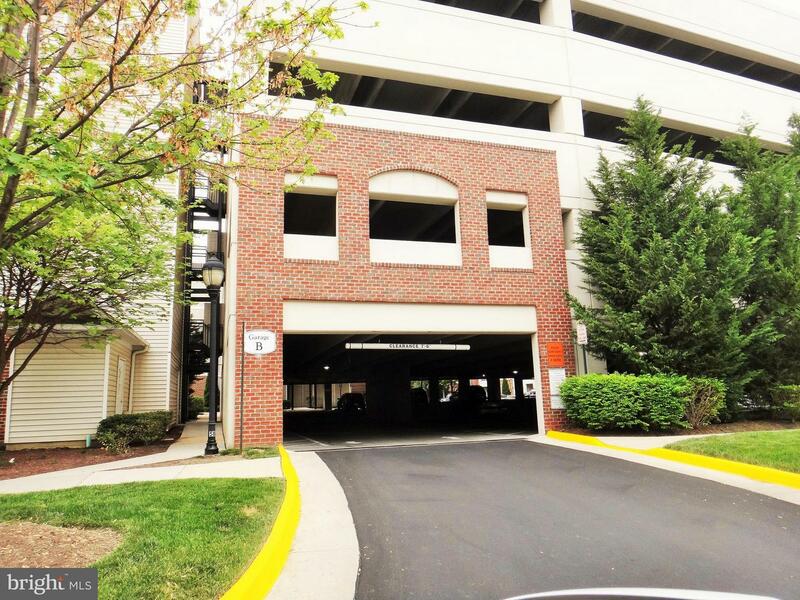 One assigned, garage parking space! 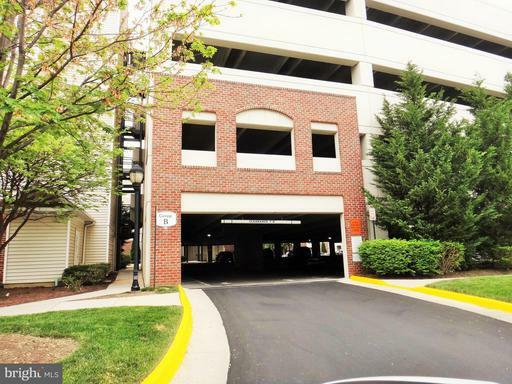 Harris Teeter, Panera, Starbucks across street! 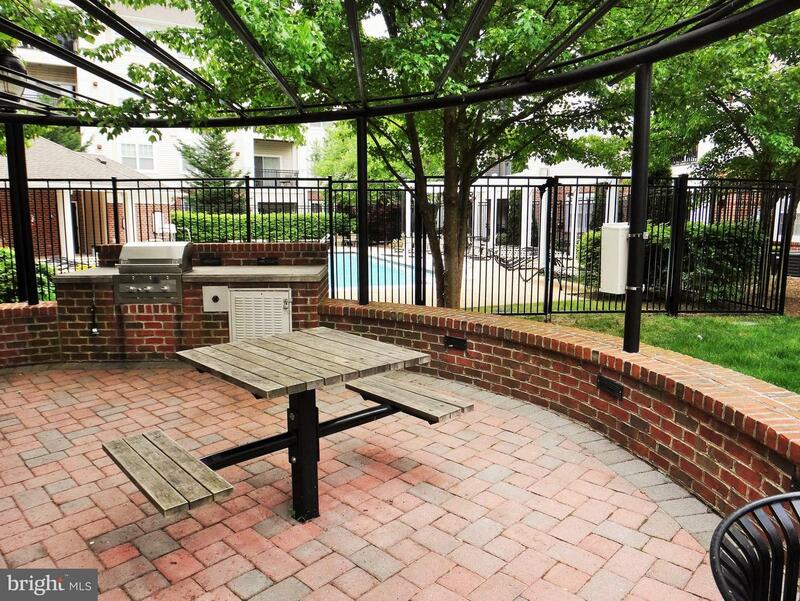 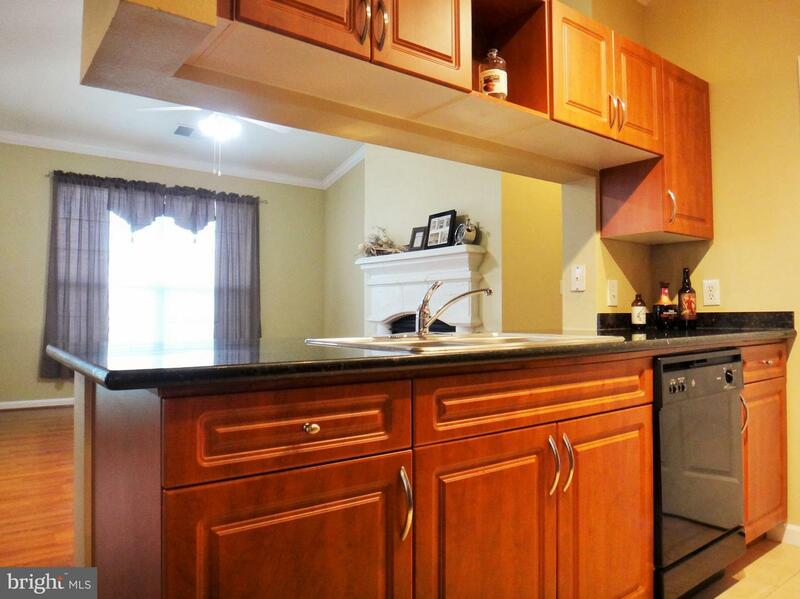 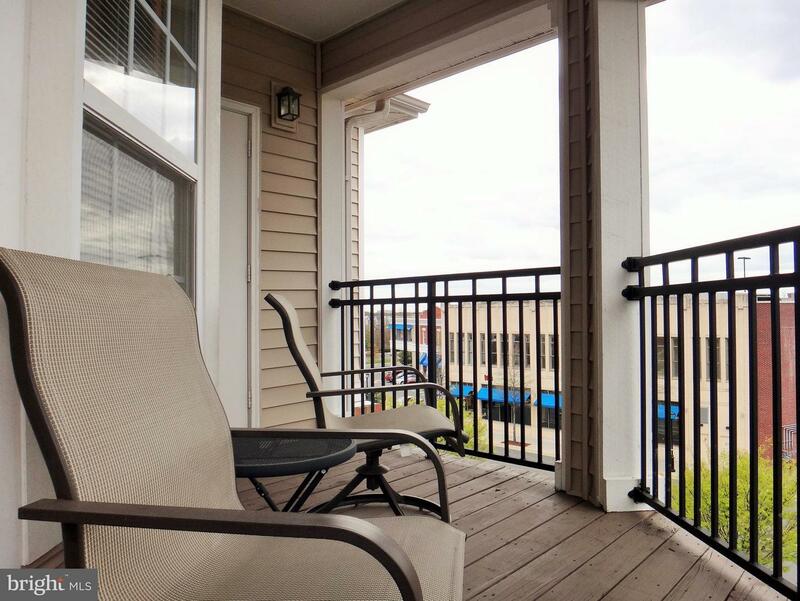 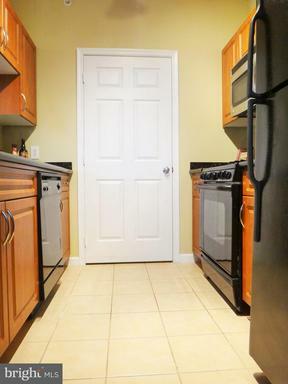 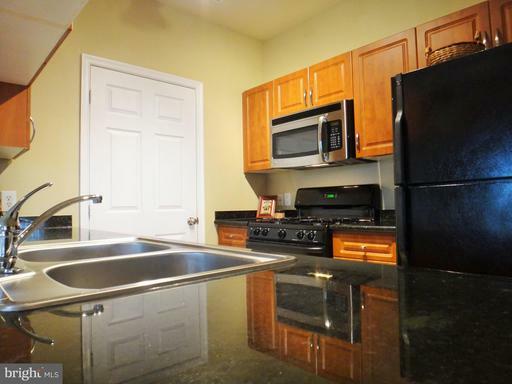 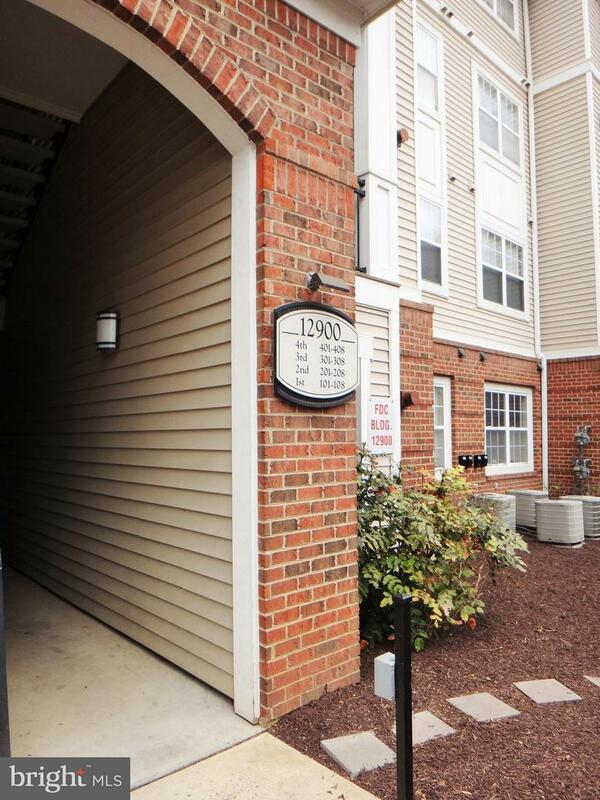 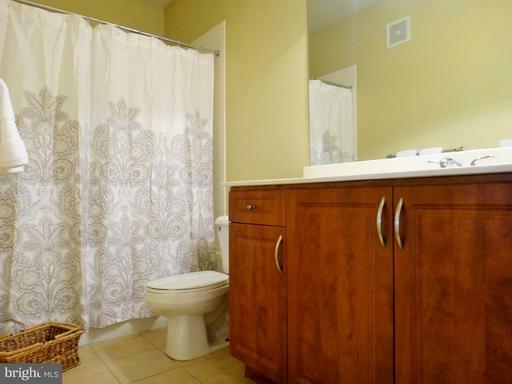 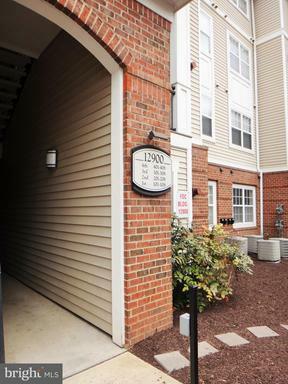 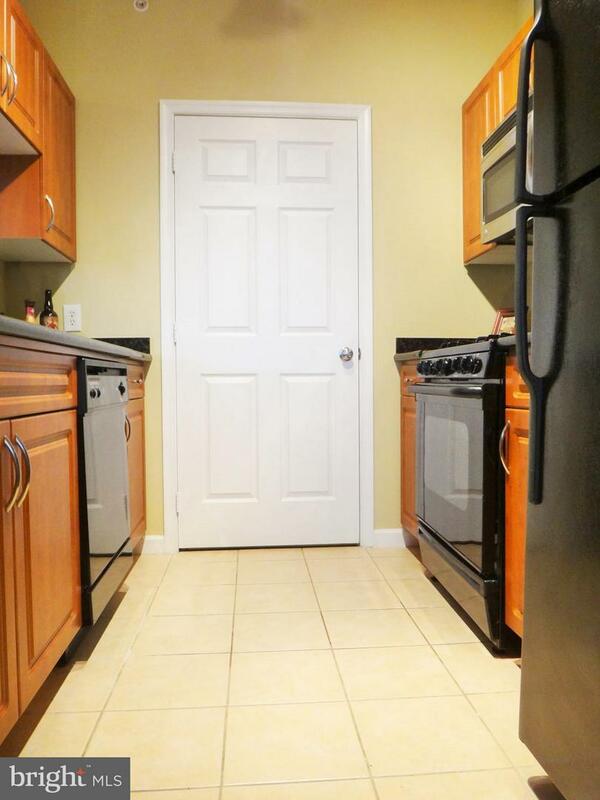 Minutes to 267, IAD, Monroe Metro! 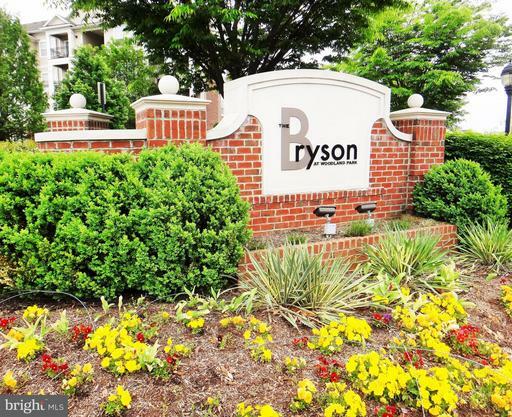 Directions267 (Toll Road) to Fairfax County Pkwy South, Right on Sunrise Valley Drive, Cross Monroe Street, Right on Woodland Pointe Avenue, Right on East Park Drive, Second Right into parking lot of Clubhouse/Management Office.